Lawyer, writer, activist and First Lady: she’s got the power. Read her story. 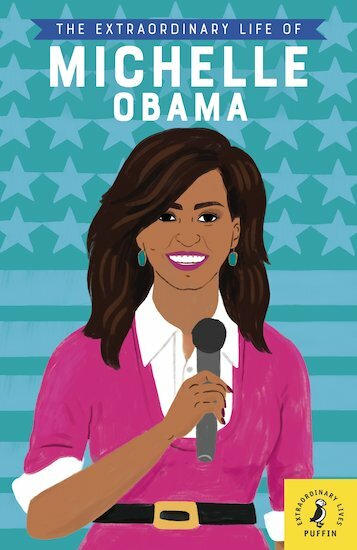 Michelle Obama is oh so much more than simply the wife of Barack Obama. She’s a global icon in her own right. So how did she rise from an ordinary Chicago childhood to become the strong, inspiring role model we all admire? Find out in this book, which captures it all: her determination, her voice, her work and her amazing story.